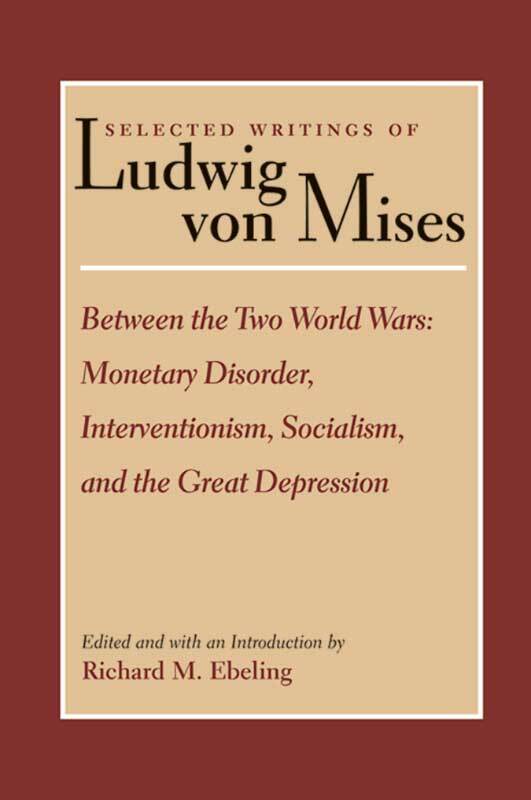 In 1934, Ludwig von Mises left his native Austria in fear of the Nazis, who seized all his papers in 1938 in Vienna and, Mises thought, destroyed them, but the papers were not destroyed. In 1996, Richard and Anna Ebeling discovered the papers in an archive in Moscow. This volume from Liberty Fund represents a treasure trove of important essays.